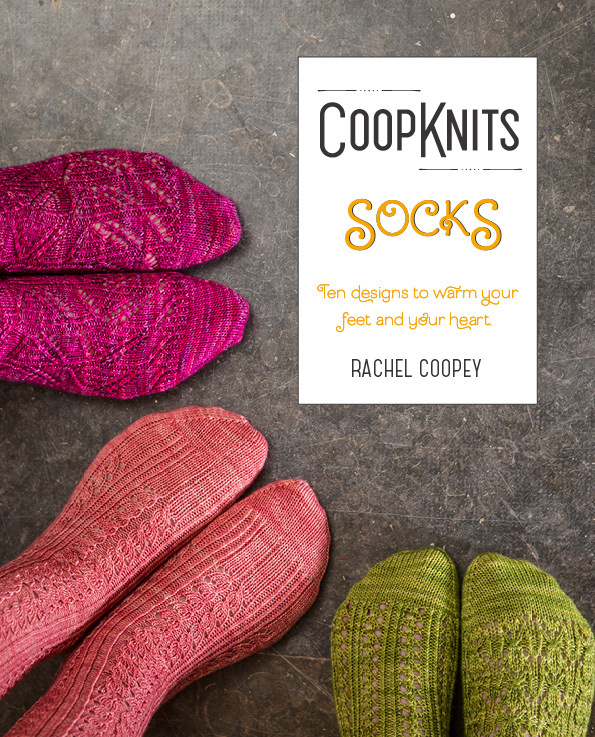 Coop Knits Socks is the first printed collection of Rachel Coopey's original sock designs. 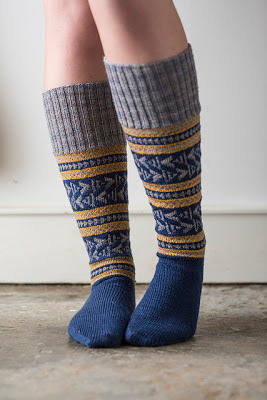 These clearly written patterns are accompanied by beautiful photography by Jesse Wilde, as well as step-by-step tutorials for techniques such as Kitchener Stitch and Afterthought Heels. 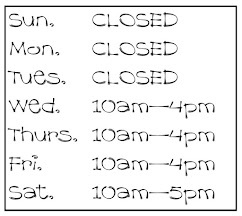 They feature both charts and written instructions. 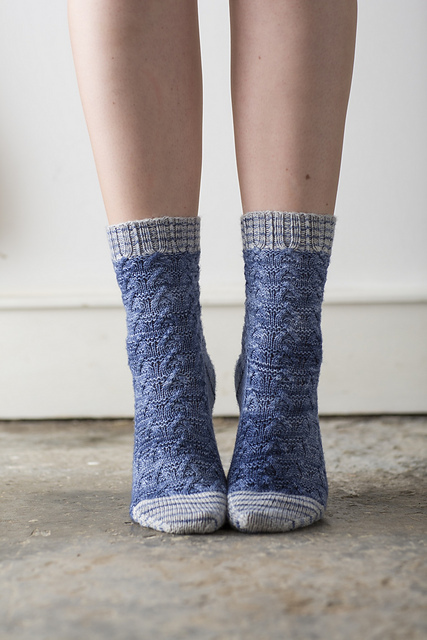 And they use a variety of skills, including cabling, grafting, lace and twisted stitches and provide a great opportunity to try out new stitch patterns. Each book (with 10 patterns) is £15 and it INCLUDES a digital code too. So you can have a hardcopy of the book and get the ebook too! 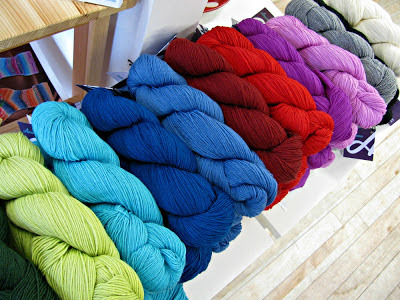 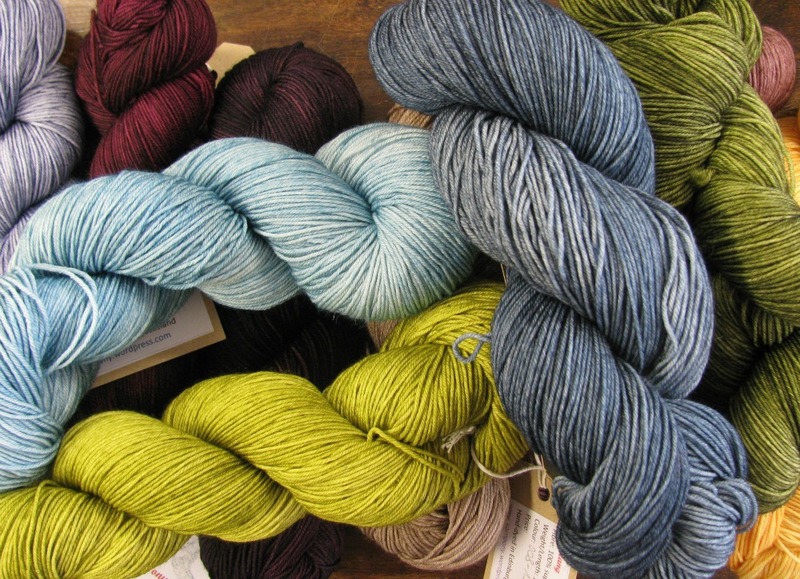 you can read reviews of Coopknits at Kate Davies and Jen Arnall Culliford and pop into the shop to get your copy!